Most of the people should be aware of the fact that sugarcane juice is very beneficial for health. It is a natural remedy to drive off various problems. 1. Drinking sugarcane juice removes water shortage in the body, so that it prevents the body from becoming victim of dehydration. There are natural sugar in it, which increases the amount of glucose in the body and removes fatigue and increases the energy level. 2. Sugarcane juice contains antioxidant properties that prove beneficial for the skin. Sugarcane solution of sugarcane is removed from pine, it contains alpha hydroxy acid which removes skin scars and nail acne. 3. 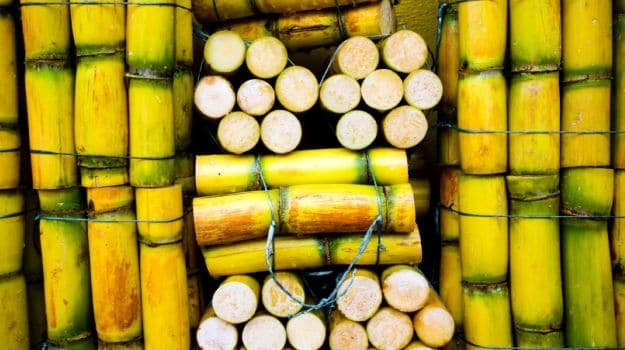 The glycemic index of sugarcane is low, due to which it also benefits in diabetes. It keeps blood glucose in control. 4. 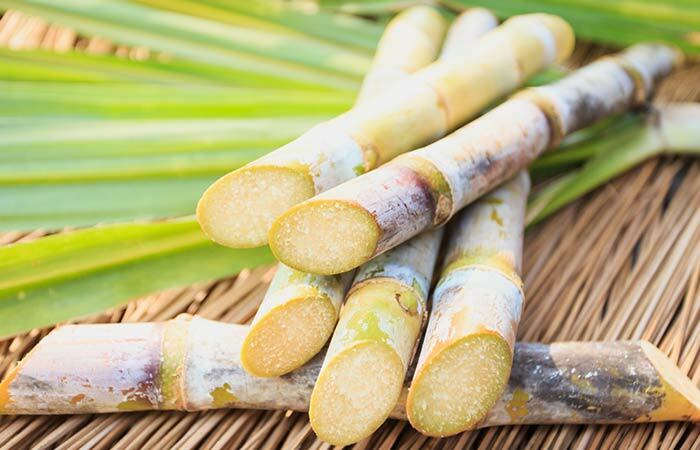 Sugarcane also contains adequate protein which is beneficial for kidney and liver. 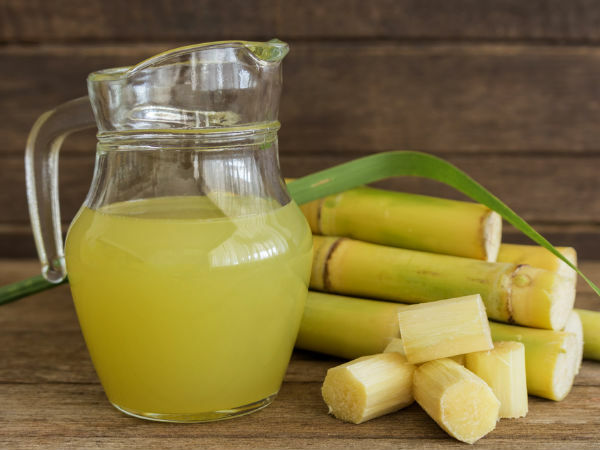 Sugarcane juice also removes urine infections and acidity. 5. By eating empty stomach sugarcane juice, it acts as an appetizer; it increases both hunger and weight. It is very beneficial for those whose weight is low. 6. 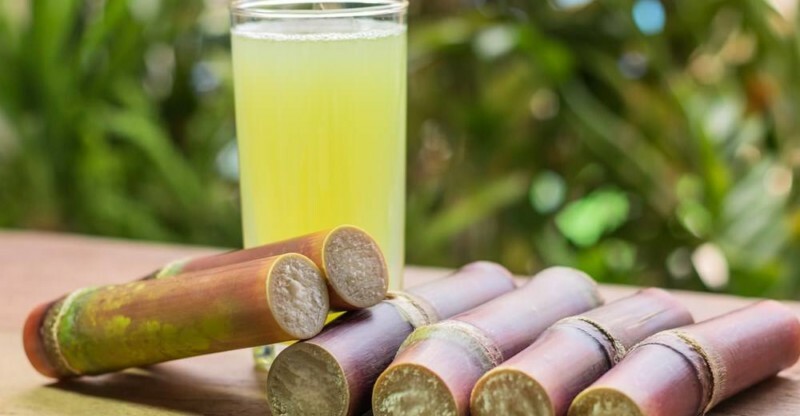 Sugarcane juice removes impurities in the blood and makes blood slim. 7. 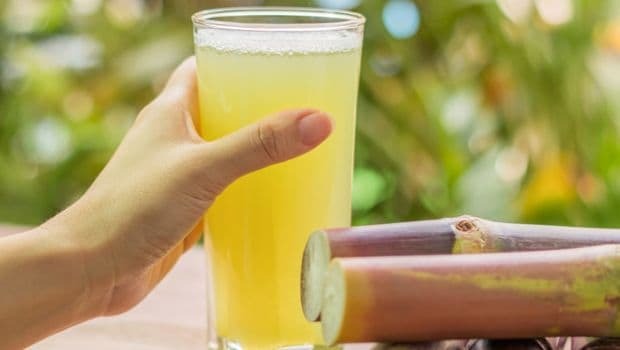 Sugarcane juice contains calcium, phosphorus iron and fiber properties which make bones, teeth and hair strong and remove the blood deficiency. Sanjay Leela Bhansali asked Ranveer Singh to stay calm during the ‘Padmavati’ flame?